WANA, Wednesday, November 02, 2016: A serving major of Pakistan Army was killed and six soldiers were injured in an Improvised Explosive Device (IED) explosion during a search operation in Wanna Tehsil of South Waziristan Agency, on Tuesday, FRC learnt. According to Inter Service Public Relations (ISPR) communiqué, an Army contingent was conducting search operation against the suspected militants in Wanna bazar, when it was hit by the IED blast. 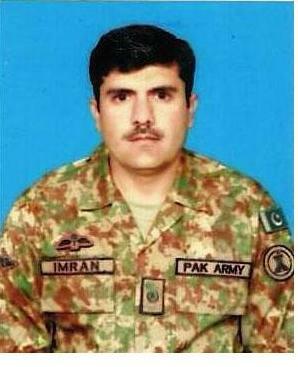 Seven personnel of Pakistan Army were injured including Major Imran Shaheen, who later succumbed to his injuries. The injured were shifted to the Agency headquarters hospital Wanna, where their conditions were said to be stable.